To help our patients, in partnership with their dentists, achieve optimal health and a better quality of life by providing exceptional and comprehensive periodontal care, implant therapy, education and support. 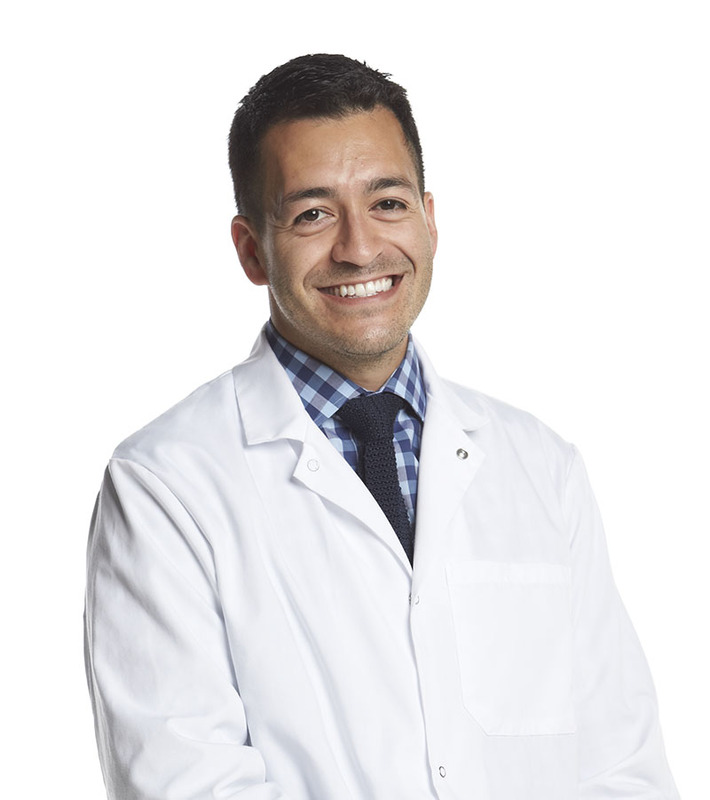 Dr. Morales is a midwestern transplant from Bristol, Tennessee. He attended the University of Notre Dame and received his Bachelors of Science degree. Dr. Morales continued his education at Marquette University, where he earned his D.D.S. degree with honors in 2010. While in dental school, Dr. Morales was recognized for distinguished achievement, receiving the American Student Dental Association Annual Senior Award, the AAP Dental Student Award for Achievement in Periodontology. He was also elected into the Omicron Kappa Upsilon National Dental Honor Society. After earning his dental degree, he trained in Periodontics at Mayo Clinic in Rochester, Minnesota, and received his certificate in Periodontics in 2013. During his residency, the philosophy that has made Mayo Clinic such a world-renowned clinic became ingrained in his own day-to-day practice: "The needs of the patient come first." He lives and works by those words today, and continues to pursue new developments and further education in periodontics and implant dentistry to deliver the highest quality care to his patients. Dr. Morales is an active member in the American Dental Association, American Academy of Periodontology, and the Midwest Society of Periodontology. He is also on the Board of Directors of the Greater Milwaukee Dental Association and is co-director of the Milwaukee Study Club (Seattle Study Club affiliate) and Milwaukee Dental Hygiene Study Club. In 2014, Dr. Morales was recognized as a Board-Certified Diplomate of the American Board of Periodontology, one of the highest recognitions of achievement afforded by the specialty. Outside of dentistry, Dr. Morales enjoys sports, including golf, tennis and racquetball. He is a huge Notre Dame Football fan and goes to as many games as he can. He also loves to travel, especially back to Tennessee to visit his family and two nephews.